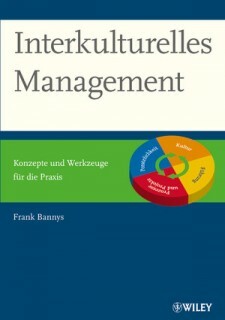 EIM: Mr. Bannys, this year you published your book “Intercultural Management“. What distinguishes your book from others? Frank Bannys: I have read a lot of really good books about this subject in my more than 20 years as a manager in the international environment. But these books very often just looked at some few aspects of the whole subject and transferring those from theories or models into a practical implementation I found very difficult. My aim was to cover such important subjects for intercultural management as cultural research, leadership, management, personality and behaviour, all of which I would have liked to see in just one book. And with a pragmatic approach, with a lot of examples, a practical orientation and written in an easy to understand language……….more….